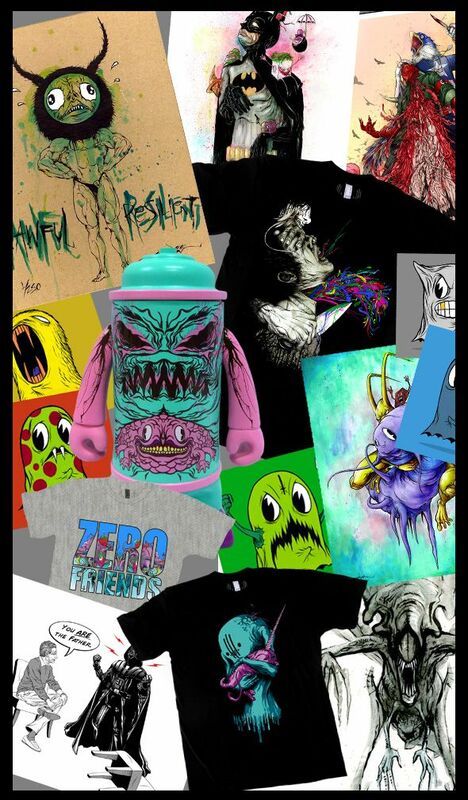 ALEX PARDEE'S LAND OF CONFUSION: Over 35 New Items added to my Online STORE!! We just added over 35 new items added to my Zerofriends Online store! ComicCon Exclusives, Hand Painted books, new mini prints, and even a whole new line of SKINNER MERCH for our "CRITICAL HIT" LINE!!! Take some time and explore! Click the image below to enter the REALM!! !